Just in time to celebrate 25 years on the Supreme Court, Ruth Bader Ginsburg’s story is getting the biopic treatment. 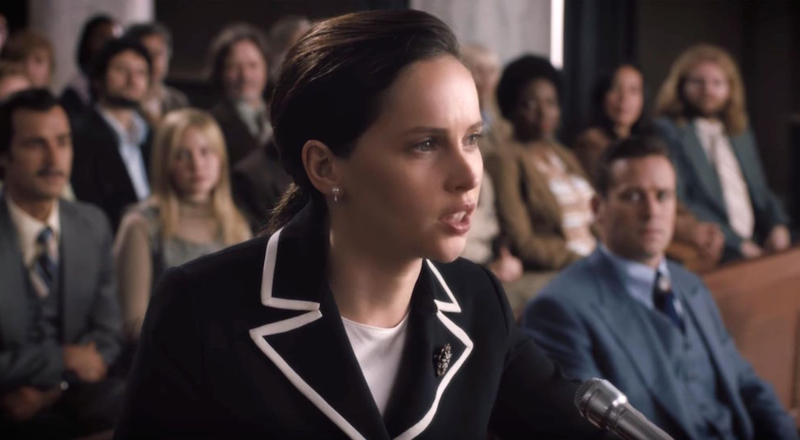 Felicity Jones plays a young RBG, tackling her journey from law student to gender equality champion. On her side is her husband, Marty (Armie Hammer), who teams up with her to bring a groundbreaking case before the US Court of Appeals and overturn a century of gender discrimination. The new trailer is full of Ginsberg’s signature wit in a small package, emphasized even more in the height difference between Jones and Hammer. The film also features Justin Theroux, Kathy Bates, Sam Waterston, Jack Reynor and Cailee Spaeny. 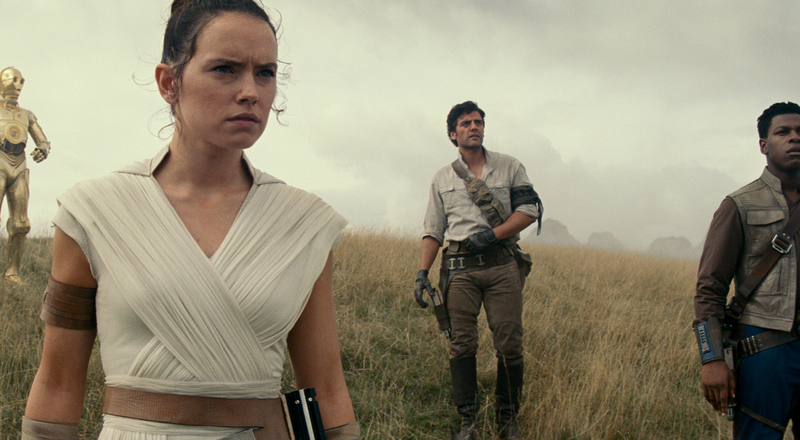 See the trailer below, and mark your calendars to catch it in theaters starting on Christmas Day.